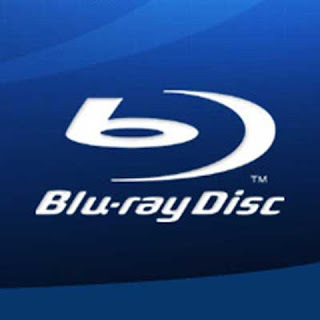 Worked away this past month at compiling a list of the BEST blu-ray movies of 2010. Some will be disappointed because this is NOT a list of blockbuster type movies although it might include a couple of those. Rather, it is a list of the top movies in terms of PICTURE QUALITY, SOUND QUALITY AND EXTRAS so if you are looking for some movies that will look really, really amazing on your HDTV and blu-ray player, you ought to check out this list.